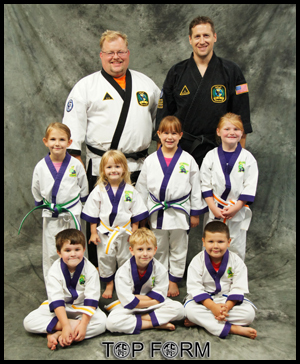 For ages 4-6, the Lil’ Dragons program will help your child build a foundation for the martial arts as they develop coordination, balance, listening skills, safety skills, discipline and respect through games and drills. 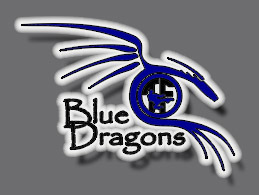 For ages 7-9, our Blue Dragons program keeps karate fun and interesting while building core karate skills and instilling a sense of self respect and discipline. 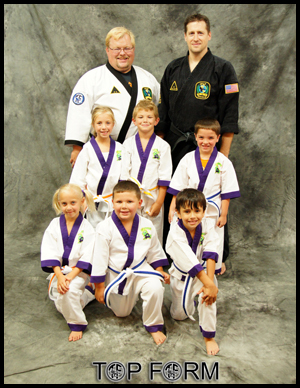 Kids at this level learn traditional karate techniques, develop sparring skills, and basics with the bo staff. 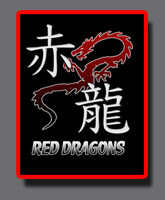 For ages 10-12, the Red Dragons classes are dynamic classes that bring out the performance in your developing martial artist with sparring, bo staff, nun chuks, swords, board breaking, and all the elements of martial arts that your preteen thinks are cool. 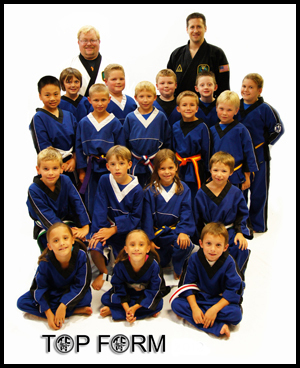 But of course, this is all to keep energized while learning the values of physical and mental discipline and respect in the art. 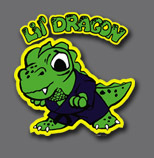 Also, each of our dragon programs include valuable lessons that will empower your child with life and safety skills, bully and stranger education, and character building through our values curriculum in a positive and supportive environment. 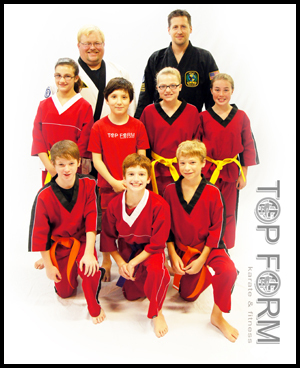 We encourage every child to reach his personal best. 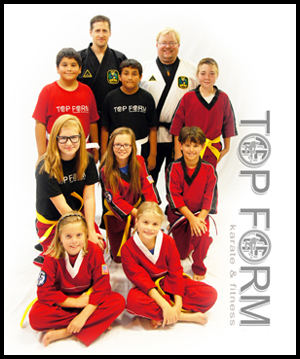 Please view our schedule for the current class times.